If you can’t quite afford your own house in the capital with a huge garden, at least you can kit out your one-bed flat with cacti and plants to pretend you have your own little green space in the city, right? 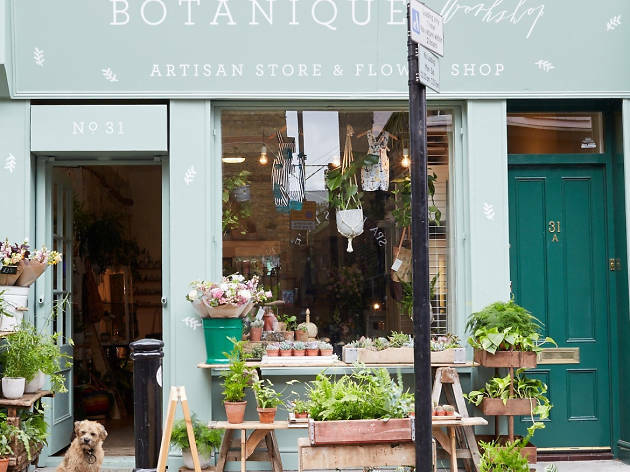 Head to east London to check out these pretty, insta-worthy plant shops for botanical inspiration galore. Want more flower power? 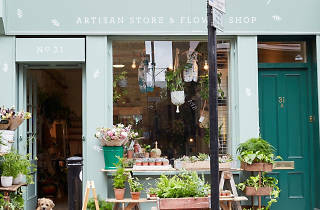 Stop and smell the roses at London’s best florists. Annie works in Film PR, lives in West London and loves gin, cheese, weekend food & flower markets and is always taking far too many photos. Check her out on @LittleMissNottingHill (Instagram) and @MissNottingHill (Twitter). She also blogs about London life and her travels at Little Miss Notting Hill. Many thanks Annie for this lovely article. It highlighted many plant shops I didn't know about!